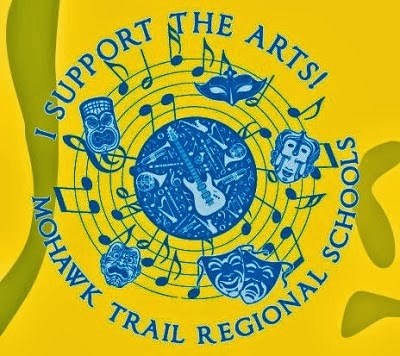 The next Mohawk Music Association meeting is Tuesday, March 3, at 6:30 pm in the school library. This is a week earlier than usual due to Suessical being next weekend - we really needed to have an early meeting to finalize our plans. 1875 - The Georges Bizet opera Carmen premiered in Paris. "Carmen - illustration by Luc for Journal Amusant 1875"
1931 - The "Star Spangled Banner" was adopted as the American national anthem. The song was originally known as "Defense of Fort McHenry." 1931 - The first jazz album to sell a million copies was recorded. It was "Minnie The Moocher" by Cab Calloway. Seussical at Mohawk this Weekend!